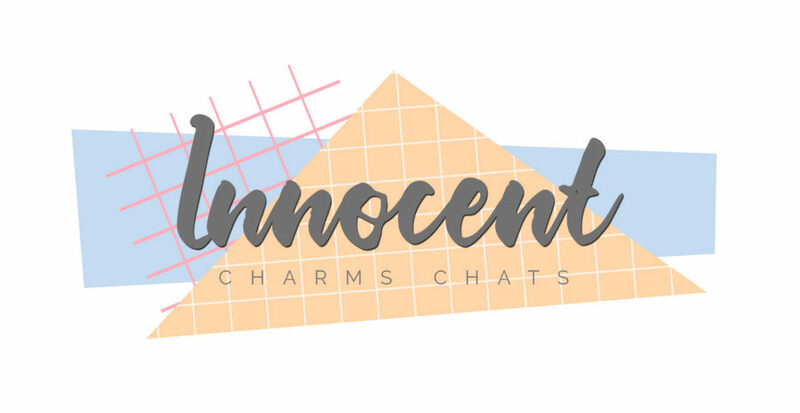 I can not believe 8 years ago I wrote my first (not very good) post here at Innocent Charms Chats, I had blogged a little at other sites before, but this was my first proper blog. This past month I have argued with myself so much as to whether I am really Innocent Charms Chats anymore – I kept looking at new Domains, trying to decide to change my name. But then after some great friends really chatting to me I realised I am Innocent Charms Chats, it is just that Innocent Charms Chats is not very me anymore. By that I mean the way it looks and it’s content. I have lost my way many times with blogging, there have been pauses in the past, where I have lost my way or life changed dramatically, but after a gap I always find my way back and the reason is I LOVE IT! I truly do, it maybe cliché but I love my blog, it gives me so much pleasure, I love that if I want to walk away I can but she always lures me back. She has introduced me to some truly amazing and life altering people, she has supported me when Grayson was first shown to have problems, when Addison would cry all night and through so many happy times I have lost count. So over the next couple of months you will see some big changes, a fresh new look with a vintage twist, fashion and interiors content (as I love both), more heartfelt posts because I can write what I want who cares about the stats and lastly some of my favourite brands will still be here in reviews, because I love working with them. So please do support me through this transition as you have in the past, because I am sure you will like what comes out on the other side. To thank your support to me I thought we would have a little giveaway to celebrate, cause who doesn’t love a little prize, being that I love independents and fashion I decided to support 2 of my favourite companies with the giveaway. 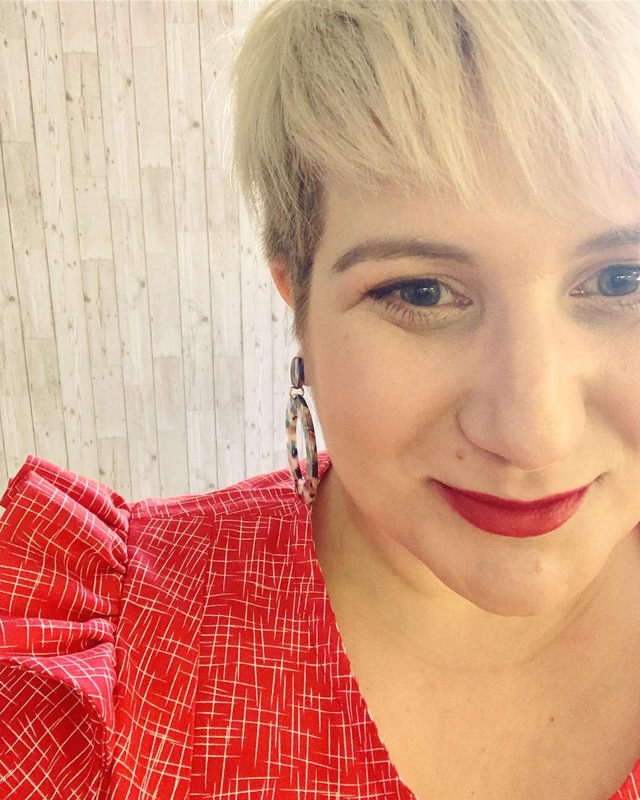 So the 1st prize is a £20 gift voucher to spend at Kyna Boutique – Jenny is my partner in crime with #styleitkids – my Instagram fashion project – I think everyone should have the pleasure of shopping with Jenny at least once (but to be honest once you have you will continue to return). Prize number 2 was kindly donated by the very beautiful Morgana of Little & Fierce. A new start-up company from 2014 specialising in awesome accessories for the little (and big) girls in your life. I bought Addy (and myself) some cute little stocking fillers last month and have just made a sale purchase too, so I am so thankful to Morgana in donating a £15 gift voucher to spend at her site, I warn you though you will want to spend easily double that. All you have to do is fill in the rafflecopter below, the giveaway is open to UK Residents over the age of 18 only. Just to tease you some pictures of the delights you could buy with your winning. Love to you all and here is to year 9!! !